Have you ever read something online so technical that your eyes glazed over? Sometimes, website content written for complex niches is just that: complex. But it shouldn’t be! Are you in a complex niche yourself? Your content should compel your audience to act—not bore them away. 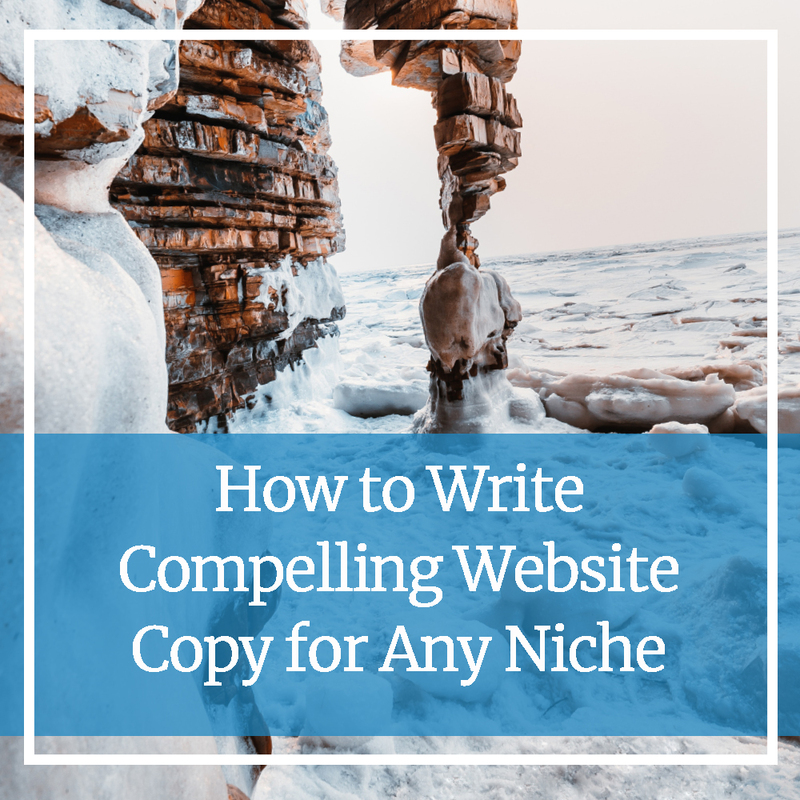 Read on to learn how to create copy that connects, no matter how niche your industry. It’s time to let you in on a little secret. Content is important for all niches, regardless of complexity. Think about it this way: your customer is coming to you for help because they don’t understand enough to do it themselves. If you offer content that adds value, that perhaps helps clarify confusion or allows them to take the first steps on their own, who do you suppose they’ll turn to when it’s time for outside help? You guessed it: you. Content helps your audience better understand what you do and why you do it, solidifying you as the right choice for their needs. But your message must be clear and easy to digest for those who aren’t experts like you. So, how can you write copy that compels your audience to act, regardless of the niche? By following these five tips, of course! Before you write anything for your website, you must know who you’re speaking to. You must build a connection between you and your audience through your content. The only way to do this is to understand how they talk, how they feel and what they need. Some services out there are difficult to explain, no matter how many words it takes. To break this difficulty down for any niche, have your website copy focus on the transformation offered to your target audience. What’s the solution your service can provide to your customer? What should life look like for your audience after they work with you? THAT is what you should focus on. When it comes down to it, this is all your customer cares about: what do you offer and how can it solve my problem? Sometimes, we can be too close to what we offer to realize we’re speaking another language than our customers. In your website copy, it’s best to forget the jargon. Instead, using plain language that’s easy for any outsider to understand. Confusion creates aggravation, which will result in customers leaving your website in record speed. For services that are complex, visuals are a great way to simplify your website copy. Use images, create infographics or share a video. Even if your service isn’t necessarily complex, visuals can help boost your brand. When your customers read your information, they’ll only remember 10% of it. But, if an image is paired with the information, they’ll retain 65% of it. Words are one thing, but formatting is another. Hand in hand, they create easy to digest content for your audience. Use short sentences—think no more than 20 words per sentence—and short paragraphs of no more than 3-4 sentences. Use white space, bulleted lists and more to create space for your customer’s eyes to rest. Use headings to break up copy; this also helps add necessary structure to your content. Regardless of your niche, website copywriting can be difficult to manage on your own. After all, what if you are too close to your offering to know how to speak to your audience? That’s where a second set of eyes can help. To learn more about website copywriting for your niche, send us a message.